Is Osama Bin Laden Alive? Will The Secret Files Be Released By Donald Trump? 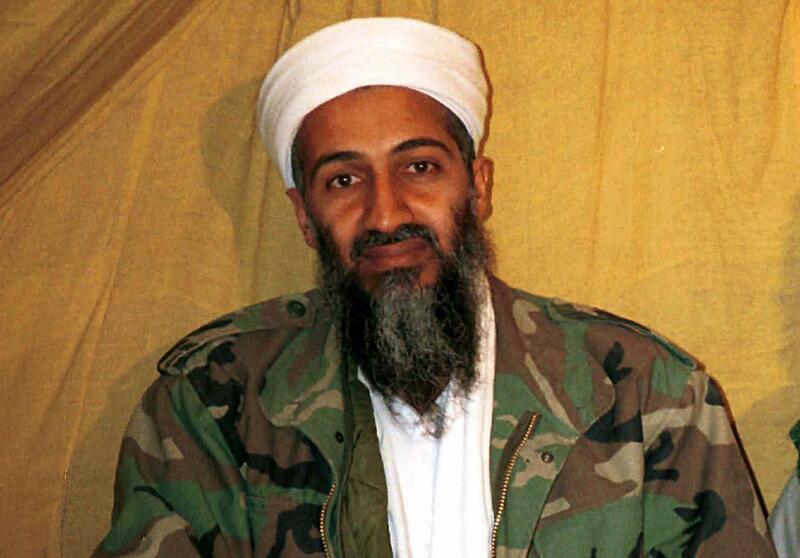 Th death Of Osama Bin Laden gave rise to various rumors and conspiracy theories. These include the propositions that bin Laden had been dead for years, or is still alive. 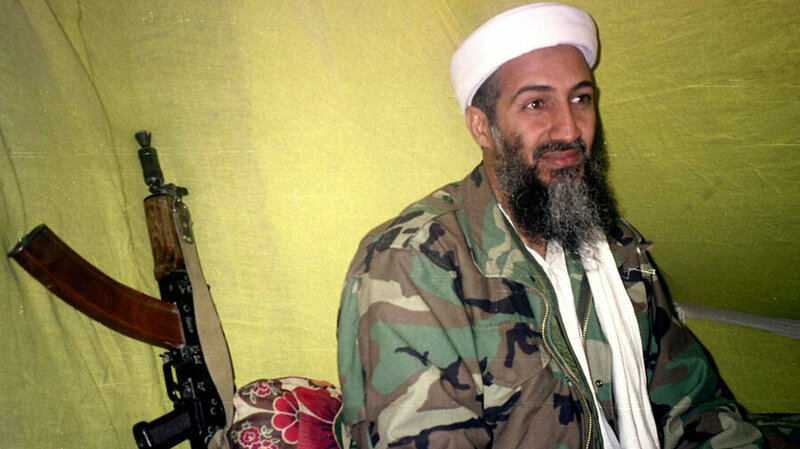 Some conspiracy theorists are convinced that the Bin Laden was not actually killed in the Navy Seal operation in May 2011. Now they hope top-secret files about his death will be released by Donald Trump. The House Intelligent Committee Chairman, Devin Nunes revealed that he is in talks with the White House about releasing other classified files on the operation, called Neptune Spear (bin laden’s assassination). Osama Bin Laden was the founder of al-Qaeda, the organization that claimed responsibility for September 11 attacks on the United States Of America. Bin Laden was born to the family of a billionaire in Saudi Arabia.